Since 2008, WPC has donated over $127,500 to organizations helping women and children in need move toward self-sufficiency. Each year, WPC selects a charity that align with our mission to be our Annual Parter Charity. We support the selected organization through fundraising efforts, volunteering, advocacy, and proceeds from our annual event. Annual event earnings are generally split 50/50 between the selected charity and future WPC philanthropic endeavors. One unique component of WPC is our investment strategy. Throughout the year, we educate ourselves about finance and investing through guest speakers, sharing articles and other written materials, and local events. In turn, we maintain a stock portfolio with stocks hand-picked by the group. Earnings are used to support WPC’s operations and our charity partners. WPC of Seattle is a 501(c)(3) exempt organization. It is incorporated in the State of Washington as a non-profit organization and is registered with the Washington Secretary of State as a Charitable Solicitations Fund. The Annual Fundraising event honors the Annual Charity Partner and WPC's work for that year. Each partner charity's mission must align with WPC's. Funds raised are split 50/50, with the exception of 100% of Raise the Paddle funds donated toward the partner charity. All money raised for WPC is contributed toward future philanthropic efforts and donations like our Quarterly Givings (listed below). ** In 2016, no single partner charity was identified, and our fundraising efforts went back into supporting our organization and future charity partners. Each quarter WPC members nominate and vote on charities to donate supplementary funds raised from the annual event and other fundraisers. 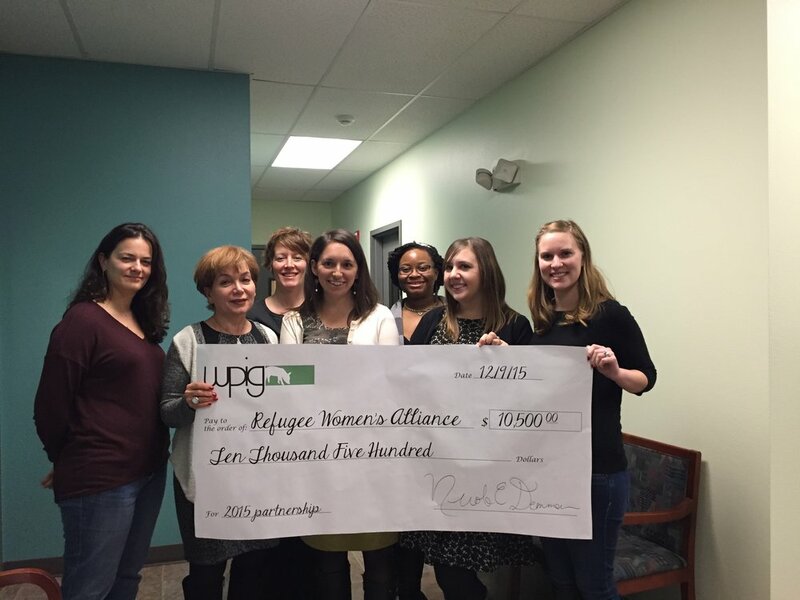 The selected organization receives a $500 donation from WPC. 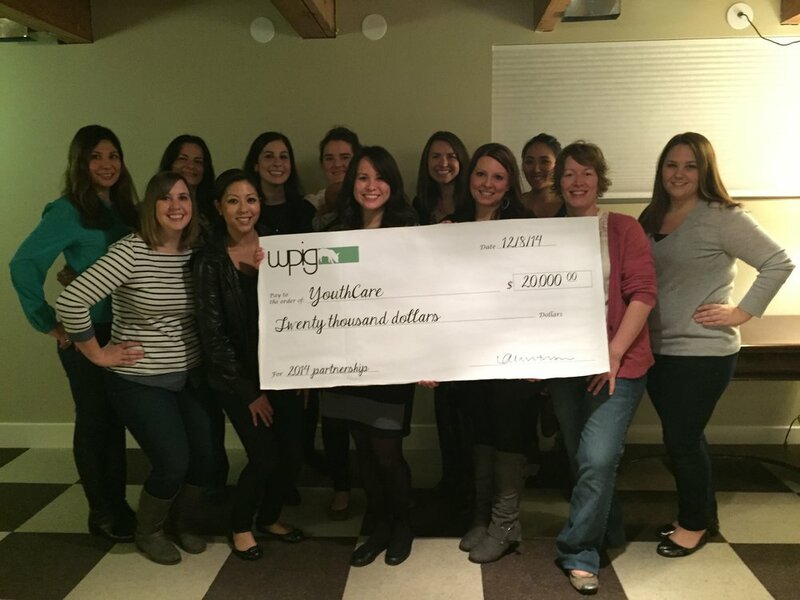 Last year, we began supporting two charities per quarter donating an additional $250 to the second organization.